Better than those people who think that Kabam will ever take Combiners into Forged to Fight... It's basically a TF version of Marvel Contest of Champions, so the contents will be almost the same. 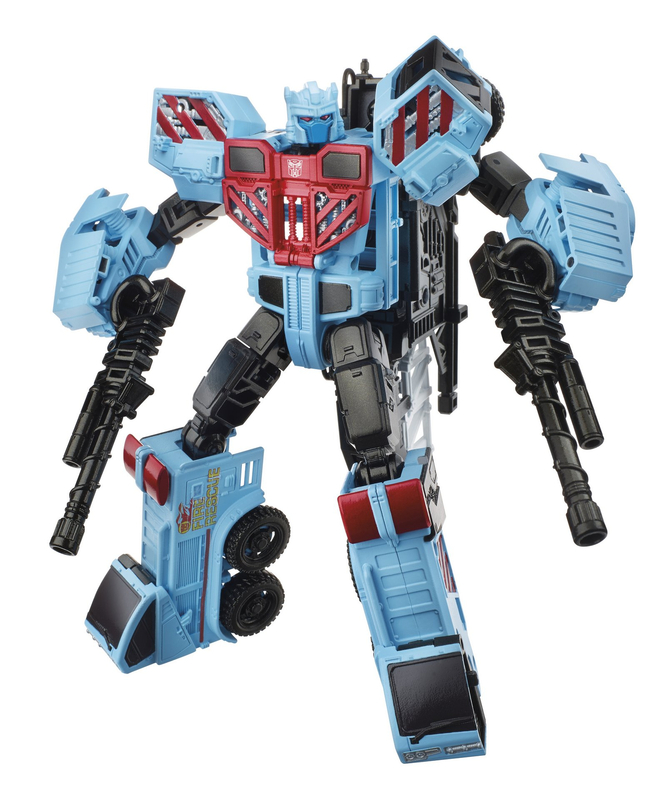 Do you really think they'll add Combiners? 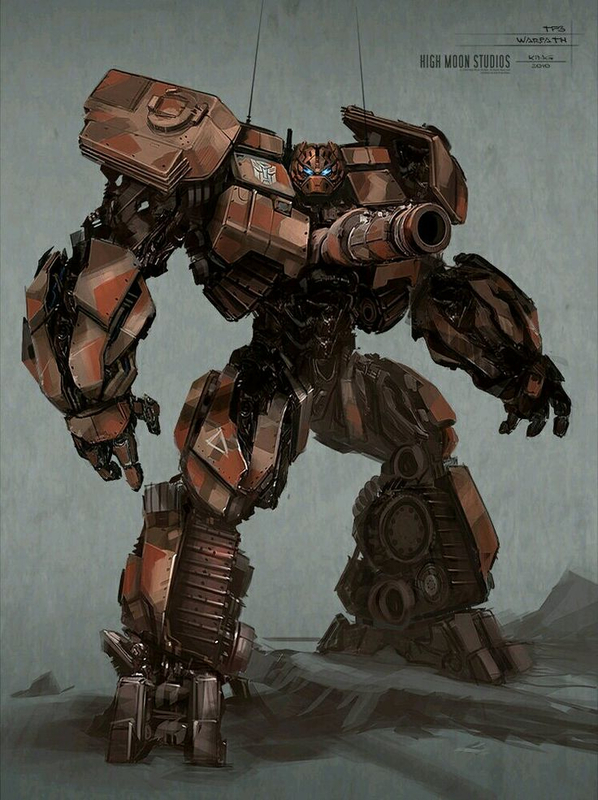 For the best, and for this game to keep good, i REALYYY don't recommend Kabam to waste her time to make these scrapped Combiner ideas. 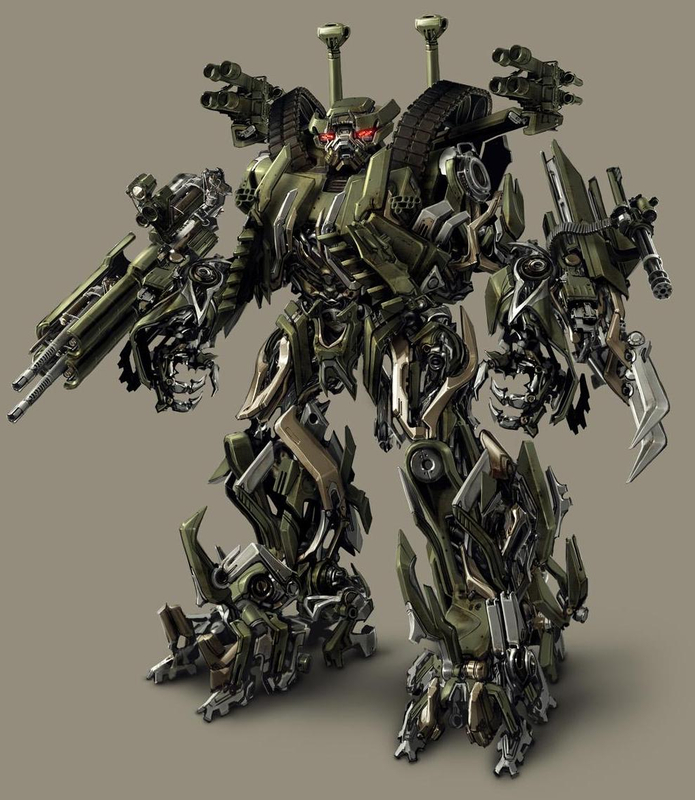 Kabam, you have my approval to add Prdeaking, but i disapprove the Combiners idea. 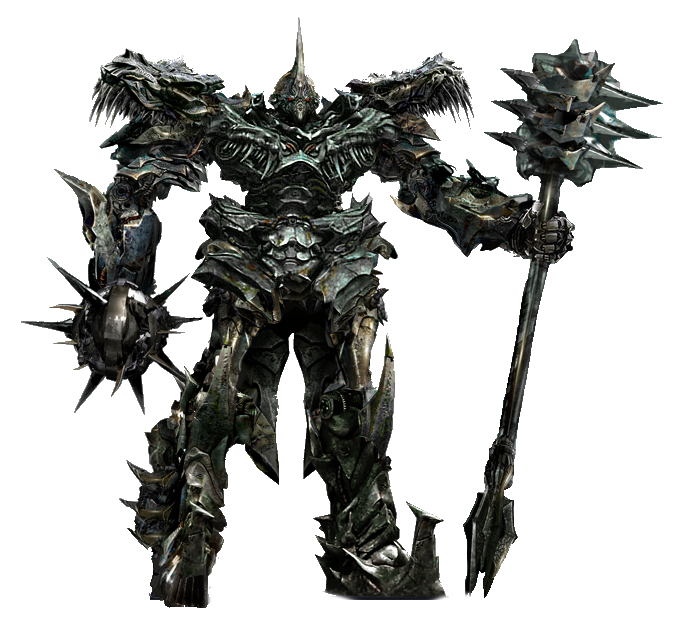 Plus, Gunz0, i wasn't talking about the comic Predaking... he's a Combiner made of other 5 Predacons... iw as actually talking about Transformers Prime's version -- a Hasbro animated TV show. I like both versions, but i guess the TF Prime version would go better in the game, so i posted her instead. OK. Thank you, Gunz0. Promisse i'm not spamming anymore. "Wich New Bots and Relics would you recommend for Forged to Fight?" 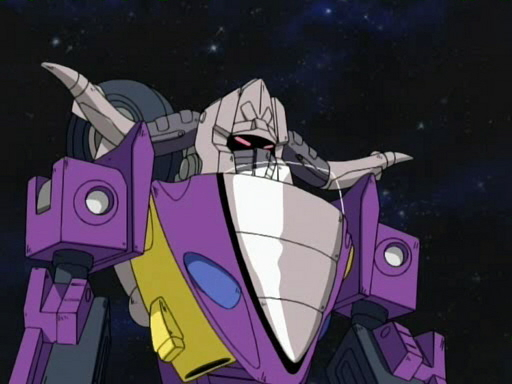 Transformers Animated, honestly I rate it as the best TF show, marginally above Beast Wars. However, I respect the opinions of those that rate BW and Prime above it. It's also arguably the most influential show since Beast Wars, introducing concepts like the Magnus Hammer, bringing back Ratchet, Arcee and Bumblebee as main characters, introducing our proper Bulkhead, being the final "Super Robot" Transformers show, and more. But, I'm not here to discuss why it's amazing, I'm here to discuss what of such an awesome, diverse and interesting cast I would want to see in this game. 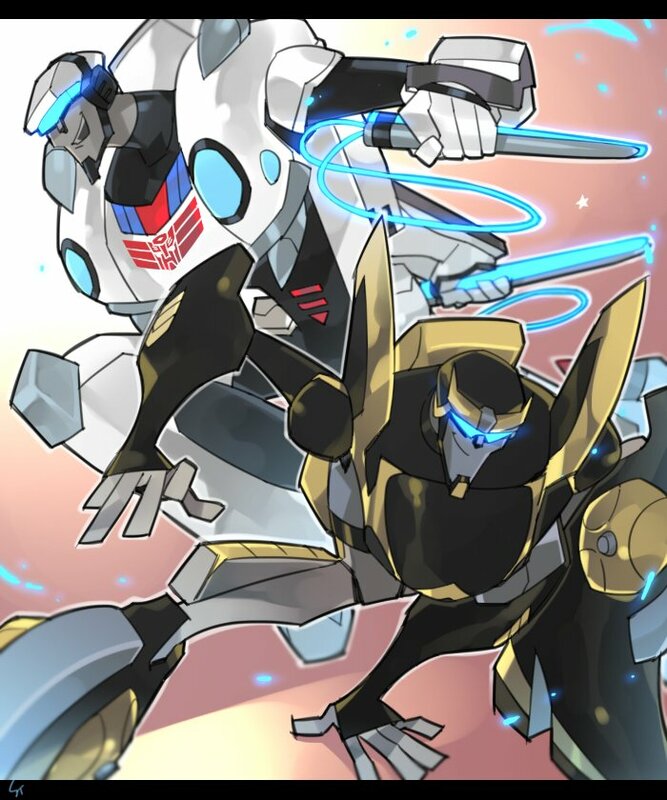 One of the best characters in the show was Prowl. Well developing, interesting, with a complex backstory and motivation. 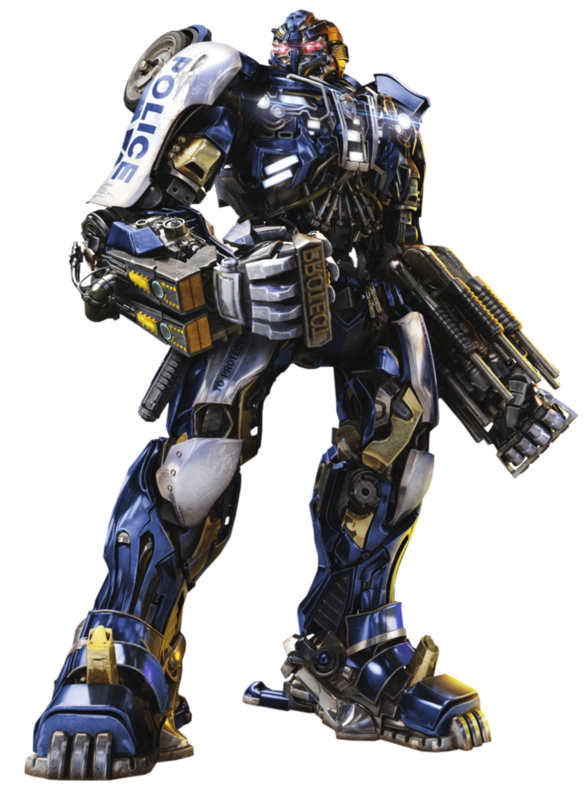 To see him in this game would be an absolute dream, especially when paired with fellow Cyber Ninja of the Autobot Elite Guard - Jazz. I'd imagine these two would have some good synergy bonuses, one as a warrior and one as a scout. Their playstyles and moveset matching their show counterparts, with some cool Special Attacks too. 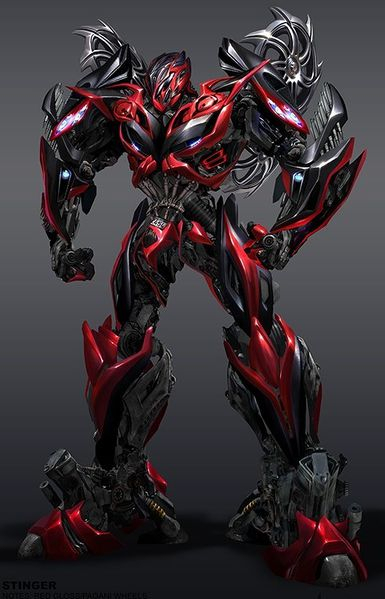 I'd even say a Yoketron / Lockdown would be awesome too, having the TFA Cyber Ninjas come full circle, and with us getting the first (and best) incarnation of Lockdown. The friendship of the two is really highlighted during Season 3, especially in it's finale. With Jazz electing to stay at Earth, the two do plenty of Cyber Ninja training, it's this training that could be reflected really well in the game, with a SP3 of Processor over Matter, SP2 of Circuit-Su and a SP1 using Prowl's jet boosters. The two hold a lot of potential, and ever since the cancellation of Season 4, Animated hasn't really got much attention. I'd think adding some of the characters into F2F would be a good send-off to the series, especially with two as beloved as the Cyber Ninjas. 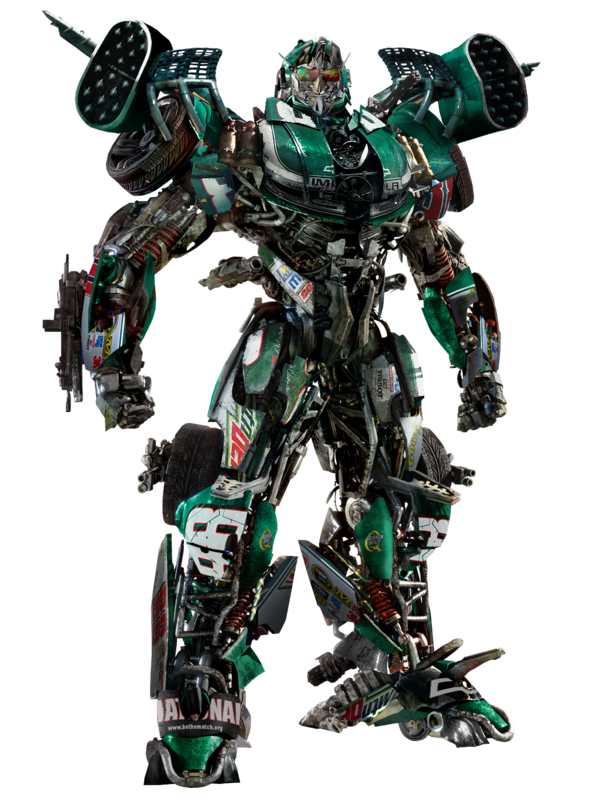 If we've got Drift and Bludgeon, these dudes would fit right in, and perhaps have synergies too. Wonderful ideas! 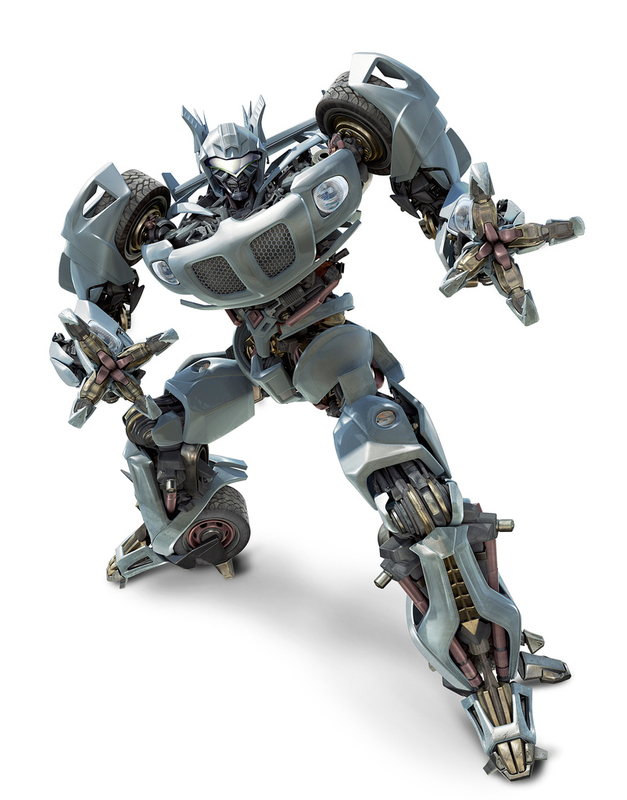 Prowl was one the (if not the) standalone character of Transformers: Animated. 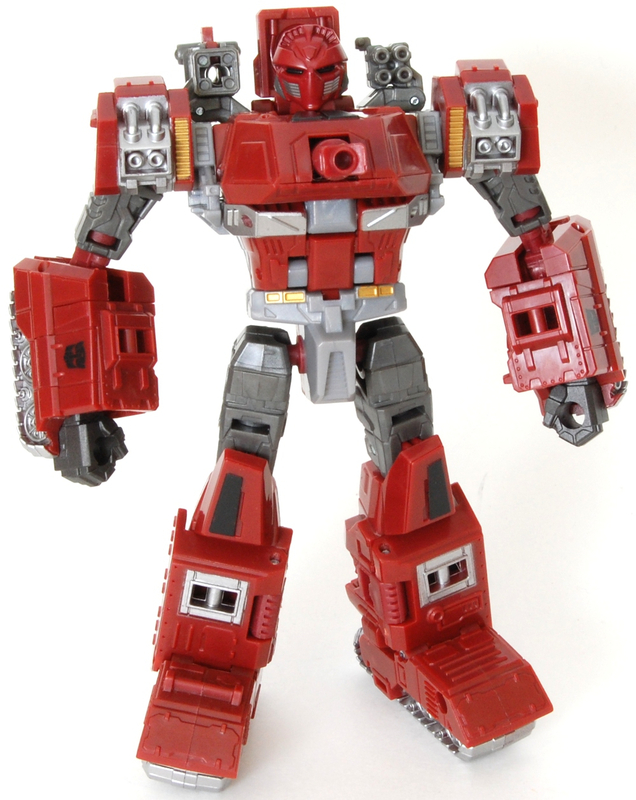 If we don't end up getting a G1 Jazz, his Animated counterpart would do just fine . I made a previous post awhile back featuring Blackarachnia from Animated, I thought she had some great character development, going from the energetic Elita-1 to the rather dark Blackarachnia. 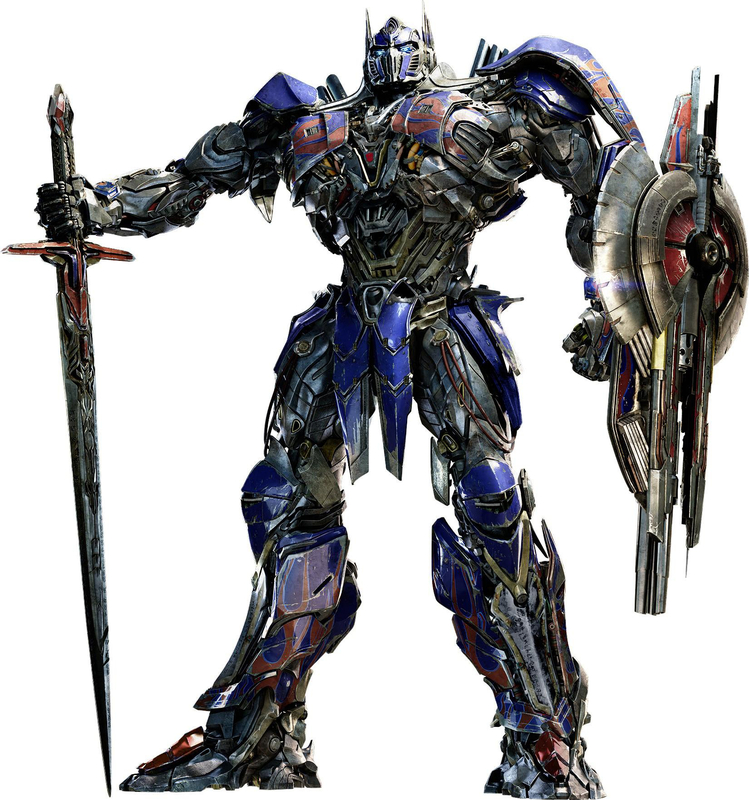 How about making Starscream available for players? 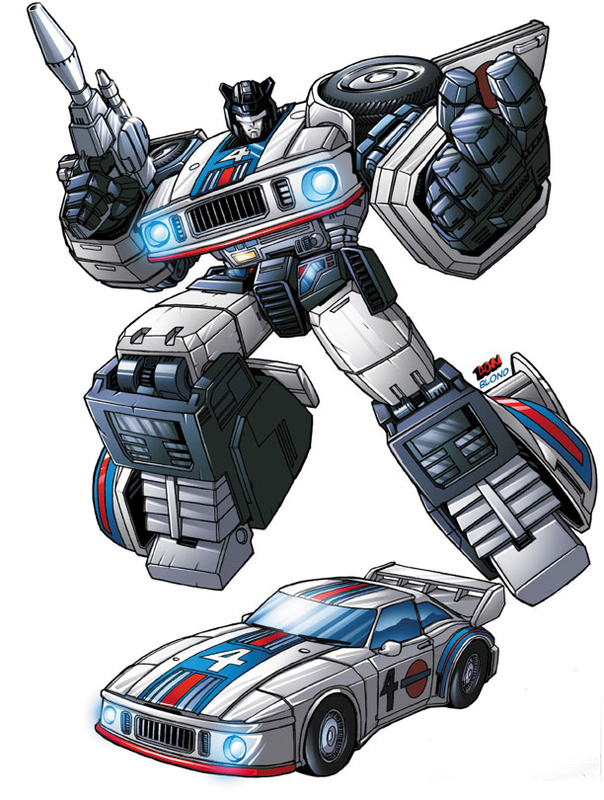 And maybe, for an Autobot version, Silverbolt. 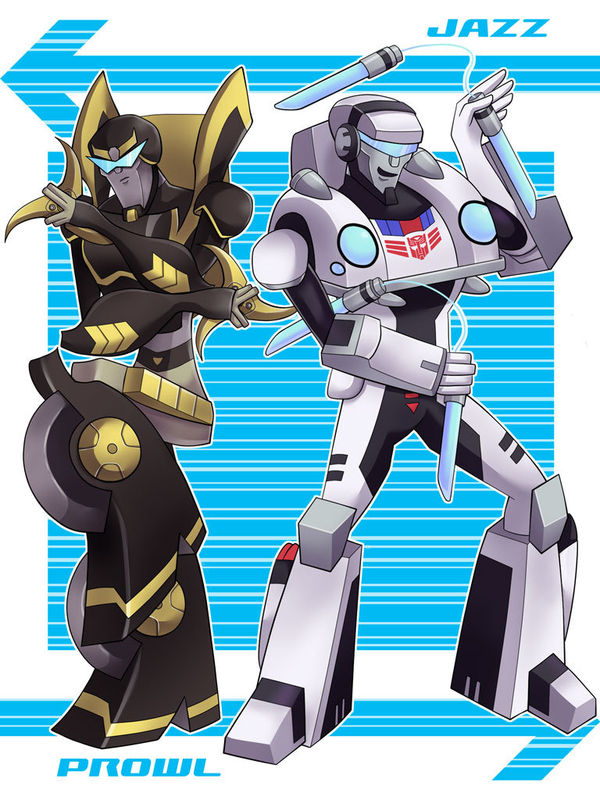 I would say Jetfire, but he's a scientist and after just now getting Soundwave and Shockwave (both insanely cool), I'm kind of Tech'ed out. What about Rumble/Frenzy? 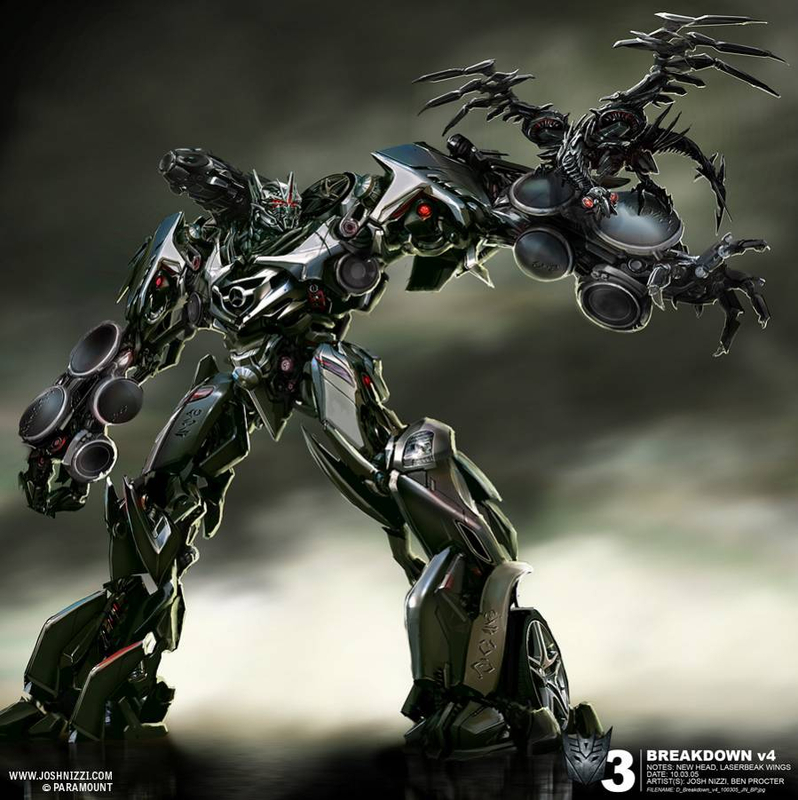 For an opening, instead of them running on the field, Soundwave could be there and just eject them. That would be a cool entrance! 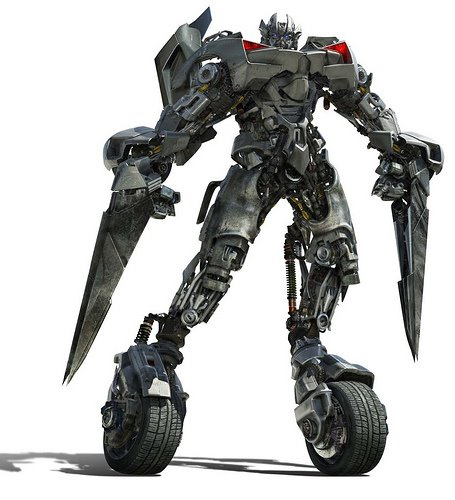 And like Soundwave, no alt form heavy attack, but they could do their pile driver thing with their arms and do an earthquake style heavy attack. 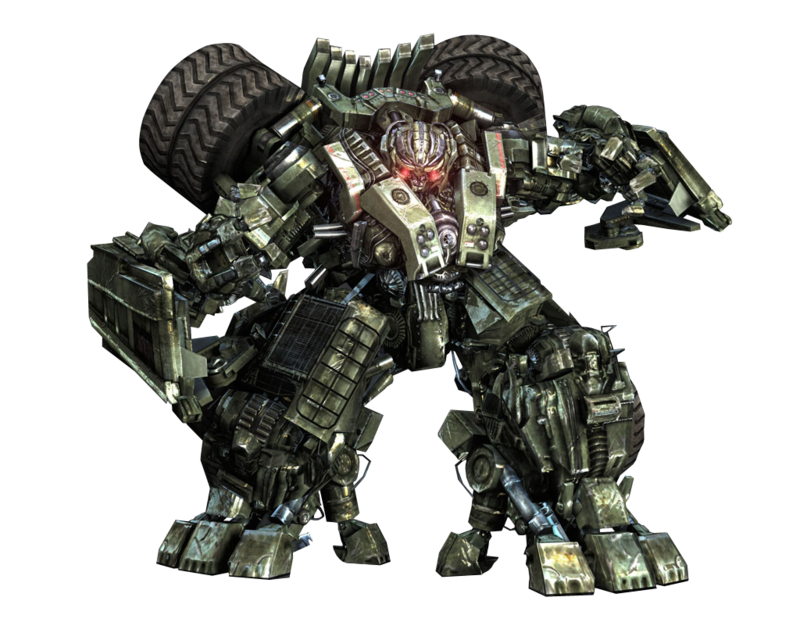 Brawn would make an awesome Brawler. 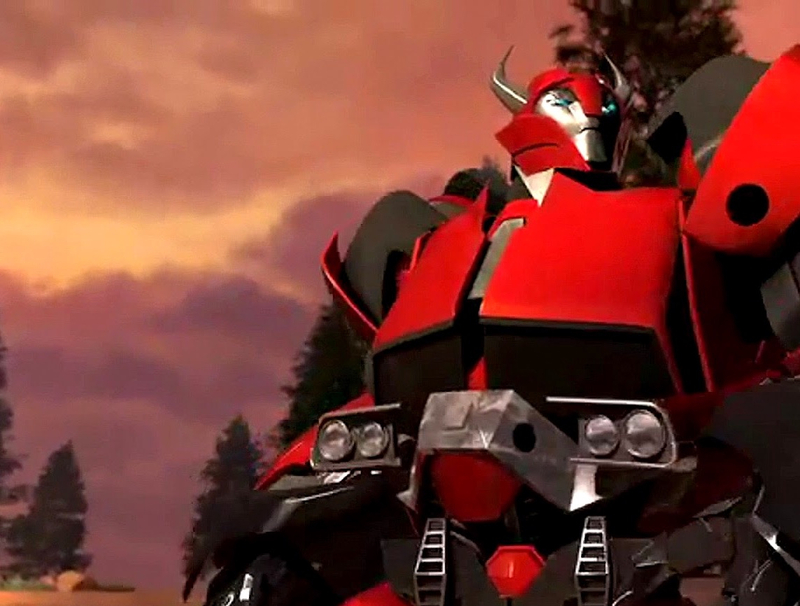 Sunstreaker would make for a cool Warrior version of Sideswipe. Thundercracker would be a good "skin" of Starscream, but with flamethrowers in a special, and maybe his sonic boom for his heavy attack. 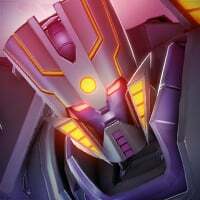 Skywarp could be another but with a Teleport attack similar to Mirage's invisibility. 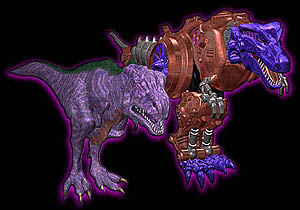 BW Megatron or G1 Razorclaw could make for an interesting Tactician, or BW Rampage for a Demolition. Just a few I would like to see. 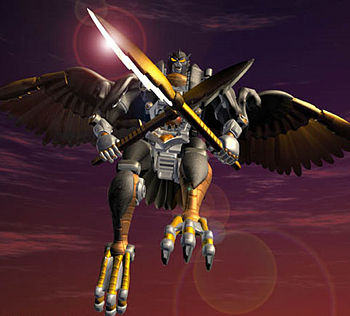 Although I doubt dark of the moon warpath would make it considered he's from another company's game. Get jazz in the game!